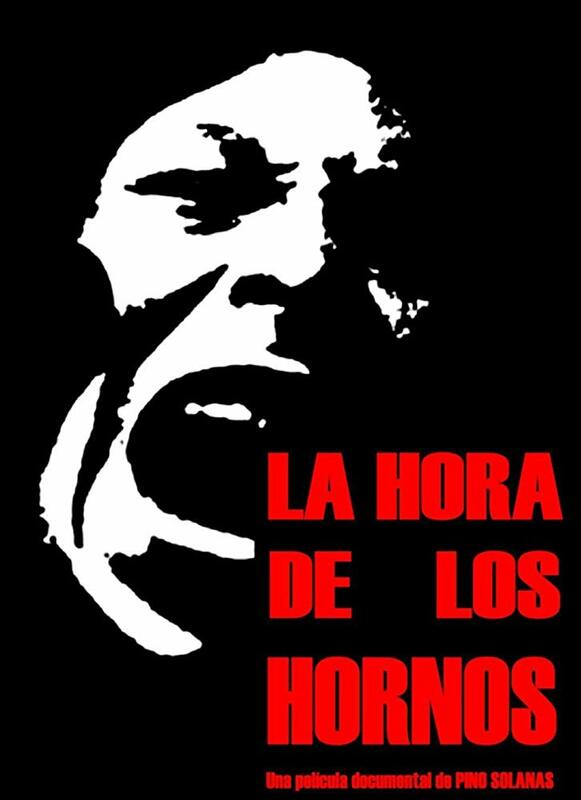 One of the foundational documentaries of Third Cinema, La Hora de Los Hornos (The Hour of the Furnaces) is the film that established the paradigm of revolutionary activist cinema. “For the first time,” said one of its writers, Octavio Getino, “we demonstrated that it was possible to produce and distribute a film in a non-liberated country with the specific aim of contributing to the political process of liberation.” The film is not just an act of courage, it’s also a formal synthesis, a theoretical essay and the origin of several contemporary image practices. An impassioned three-part documentary of the liberation struggle waged throughout Latin America, The Hour of the Furnaces uses Argentina as an historical example of the imperialist exploitation of the continent. The first part, Neo-Colonialism and Violence, is an historical, geographic, and economic analysis of Argentina.